Designed to grip and cut, the front section of the serrated jaws are ideal for gripping flat surfaces and the serrated sections match the profiles of rods, pipes and tubing. 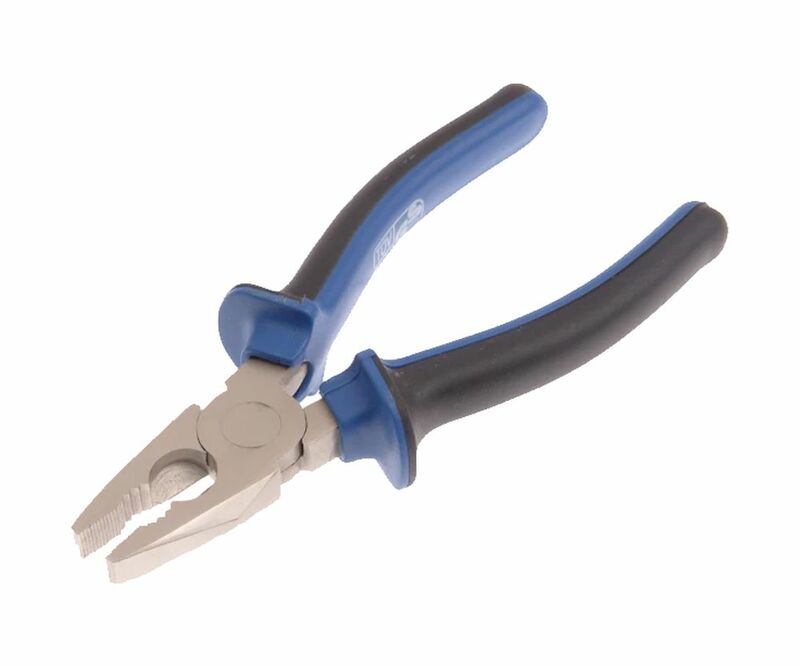 The induction hardened jaws are suitable for cutting a wide range of materials including medium and medium hard wire. Made from chrome vanadium steel and fitted with cushion grip sleeves for user comfort.